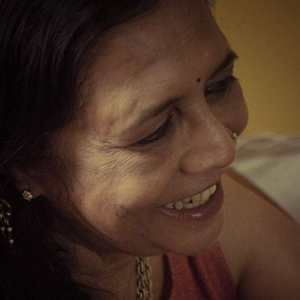 Rati Saxena – Poet/ Translator/ Editor (kritya) / Director Poetry festivals -kritya and Vedic scholar. She has 5 collections of poetry in Hindi and two in English ( Translated by poet) and one each in to Malayalam, Italian, Estonian, and Vietnamese and English translated by other poets. Her poems have been translated in other international languages like Chinese, Albanian , Spanish, Uzbek, Indonesian , Spanish, German etc. .She has a travelogue in Hindi “Cheentike par”, a Memoir in English“ Every thing is past tense “, and a criticism on the work of famous Malayalam Poet Balamaniyamma’s work. Her study on the Atharvaveda has been published as “The Seeds of the Mind- a fresh approach to the study of Atharvaveda” under the fellowship of the Indira Gandhi National Center for Arts. She has translated about 12 Malayalam works, both prose and poetry, into Hindi and two poetry books of Norwegian poets , one each from Welsh, Vietnamese.